Established in 1979, Alan Tierney & Partners Ltd is a medium sized insurance brokers and financial planning firm. We’re proud to say we were shortlisted in the category of Best Dublin Broker in the 2015 and 2017 LPI Awards for life insurance, investments and pensions.The LPI Awards give recognition to financial planning firms who have proved their excellence, professionalism and dedication in maintaining the highest standards in the Irish market. Our experienced and qualified staff provide expert commercial insurance, personal insurance and financial planning services to a diverse client base including large corporates, SME’s, individuals and not for profit organisations. Our longevity and continuing success to date is based on our ability to build long term partnerships between ourselves, our clients and the service providers we engage with. Our clients are at the forefront of everything we do and this approach has seen us thrive and grow for nearly 40 years. We are authorised to place business with a wide range of domestic insurers as well as having strong relationships within the London/Lloyds based markets. We also are the official insurance broker to the Licensed Vintners Association (www.lva.ie) for over 20 years and have an exclusive pub insurance facility available to the licensed trade through Allianz Insurance. Alan Tierney & Partners Ltd and our staff are members of a number of professional bodies including; Brokers Ireland, Insurance Institute of Ireland, Financial Planning Standards Board of Ireland and we are regulated by the Central Bank of Ireland. Niall Little is a Director of Alan Tierney & Partners with responsibility for a large portfolio of existing clients along with commercial business development. In conjunction with Daragh Little, Niall is responsible for the day to day running of the General Insurance division of the group. Niall also has responsibility in the development and management of our Leisure and Hospitality schemes. Niall has a wealth of experience within the insurance industry, commencing his career with Mike Murphy Insurance brokers in 1988 and then on to McMahon and Galvin in 1990. Niall joined Alan Tierney & Partners in 1994 and was appointed to the board in 1999. He is also the group’s compliance officer. 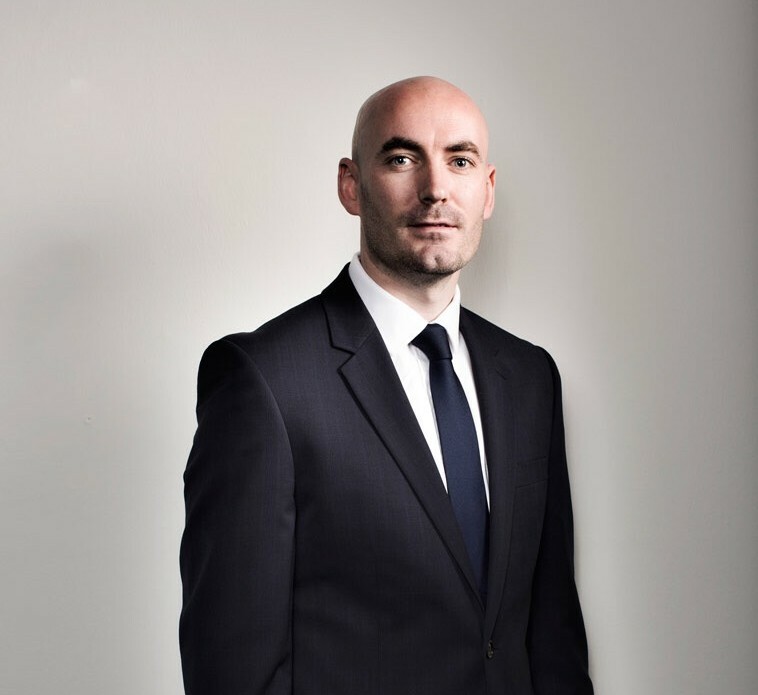 Daragh is a Director of Alan Tierney & Partners Ltd with responsibility for a large portfolio of existing clients along with commercial business development and IT. 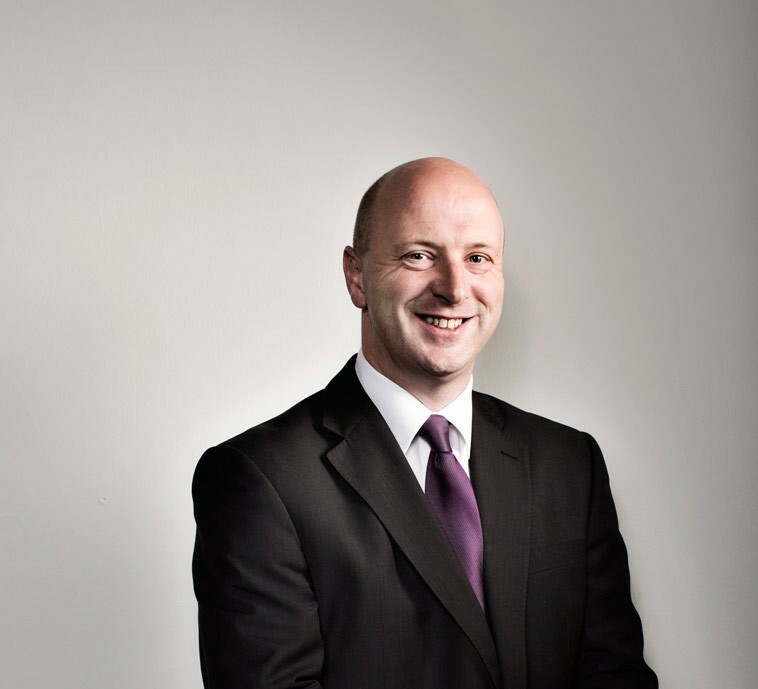 In conjunction with Niall Little, Daragh is responsible for the day to day running of the General Insurance division of the group, specifically the management of our leisure and hospitality schemes. 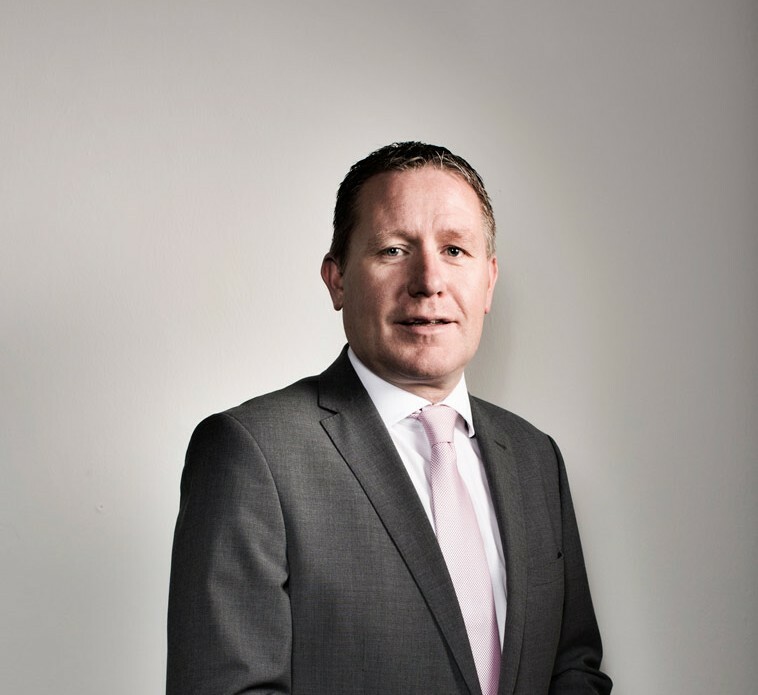 Daragh has a wealth of experience within the insurance industry, commencing his career with Frank Glennon Ltd in 1987. 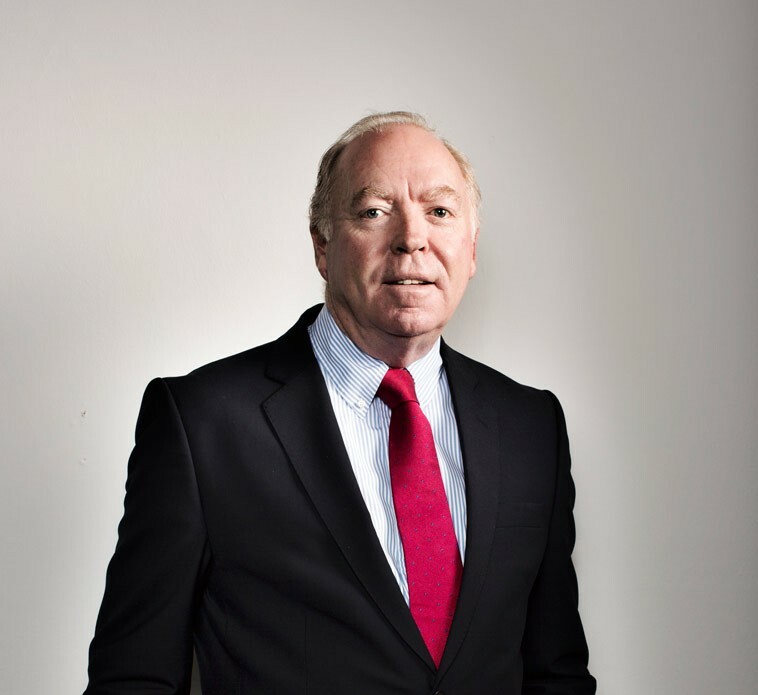 Daragh joined Alan Tierney & Partners in 1989 and was appointed to the board in 1999. Daragh has recently completed an MBA through the Dublin Institute of Technology. Martin is a Certified Insurance Practitioner and Commercial Account Executive with Alan Tierney & Partners Ltd. Martin has years of experience in dealing with all types of commercial insurance policies and new business development. Martin has developed his career within the insurance industry over the last 20 years, commencing initially with First Ireland in 1991 and later joining Alan Tierney & Partners Ltd in 1995. Martin has an extremely solid technical understanding of the the commercial insurance sector. Loretta Sullivan is a Certified Insurance Practitioner and Commercial Account Executive with Alan Tierney & Partners Ltd.
Loretta is responsible for dealing with all types of commercial policies and new business development and has 14 years of experience in the insurance industry having commenced her insurance career with Alan Tierney & Partners Ltd in 2000. Brendan is a Commercial Account Executive responsible for the maintenance and development of customer relationships. 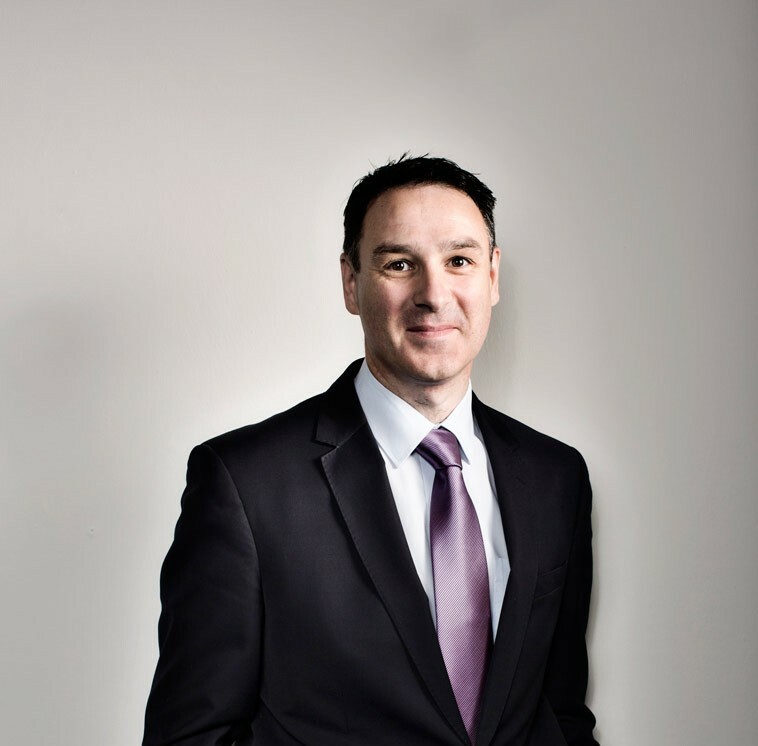 Brendan has considerable expertise in all aspects of insurance and portfolio management. Brendan commenced his insurance career in 1973, progressing into management positions with JC Collins & Company Limited, Corcoran Insurances Limited and Michael Coade Insurances Limited. 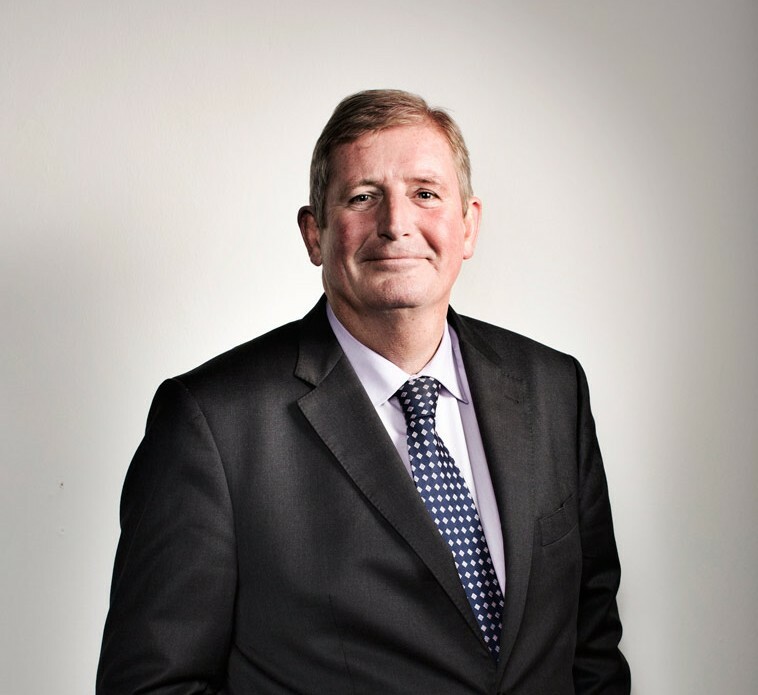 Brendan was the founding director and principle shareholder of Indecomp Insurance Services Limited and developed that business from 1984 until it merged with Kindlon Insurances Limited in 2003 where he performed a management role in addition to being a director and shareholder. Alan Tierney & Partners Ltd were delighted to welcome Brendan to the team in July 2008. Aileen is a Certified Insurance Practitioner and a Personal Lines Handler with Alan Tierney & Partners Ltd.
Aileen and Leah Lynch manage the company’s personal lines department on a day to day basis. Aileen has considerable experience in motor, household and health insurance having commenced her insurance career with Dublin & Nationwide brokers in 1986. 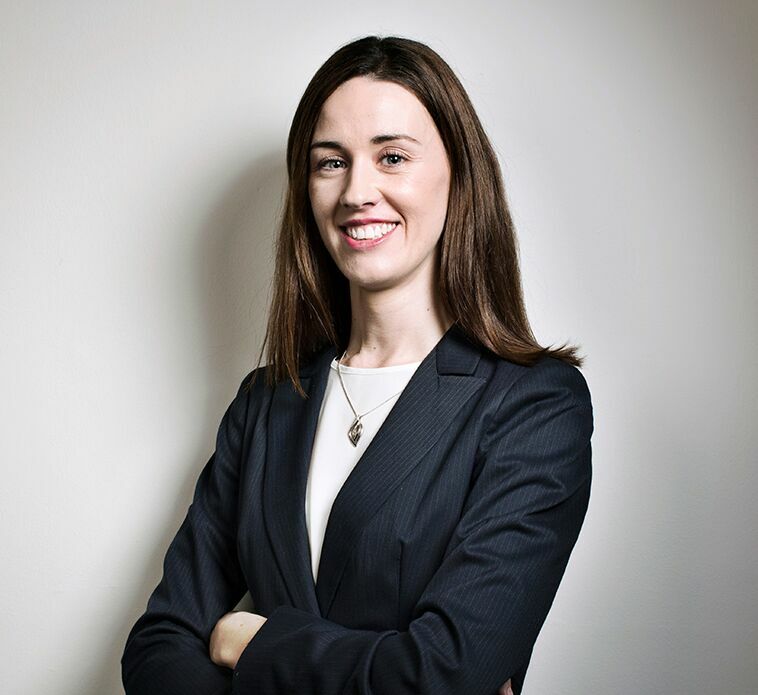 Aileen also worked with McMahon Galvin and Kindlon Insurances, before joining Alan Tierney & Partners Ltd in 2008. 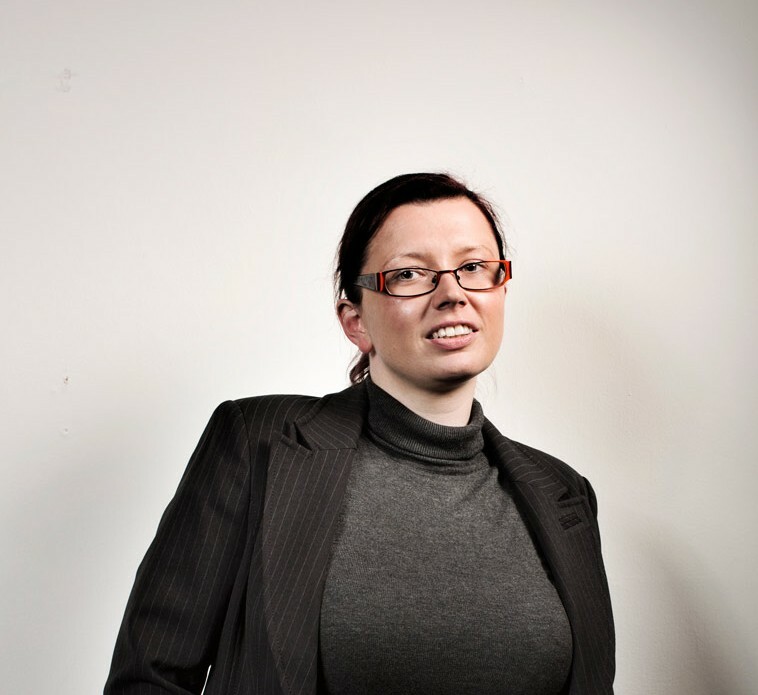 Jennie has over ten years’ experience in marketing, on both an agency and client side. 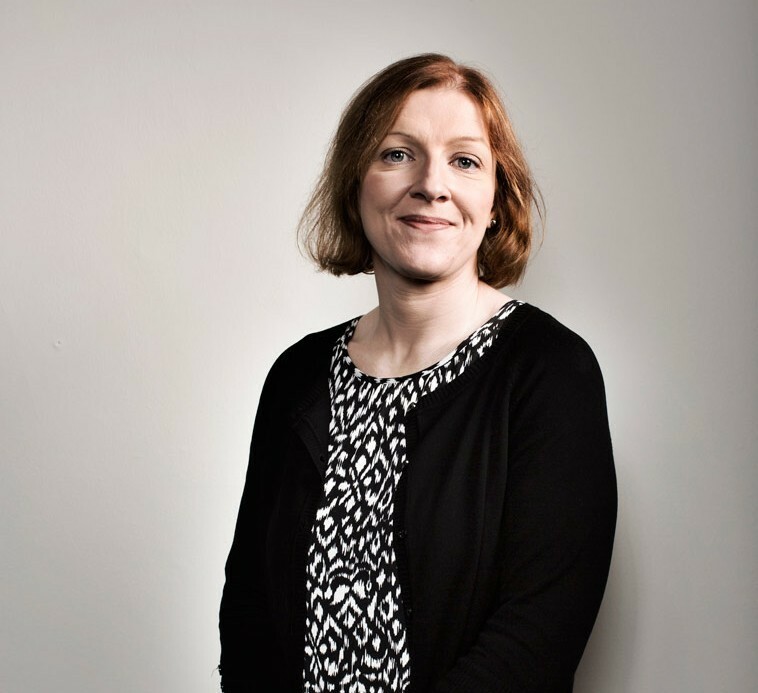 She has worked across a number of brands in Australia, London and Dublin including Glanbia, Setanta Sports, Virgin Media, Schweppes and VisitEngland. Jennie joined Alan Tierney and Partners Ltd in October 2016 working alongside Aileen and Leah in the personal lines department. 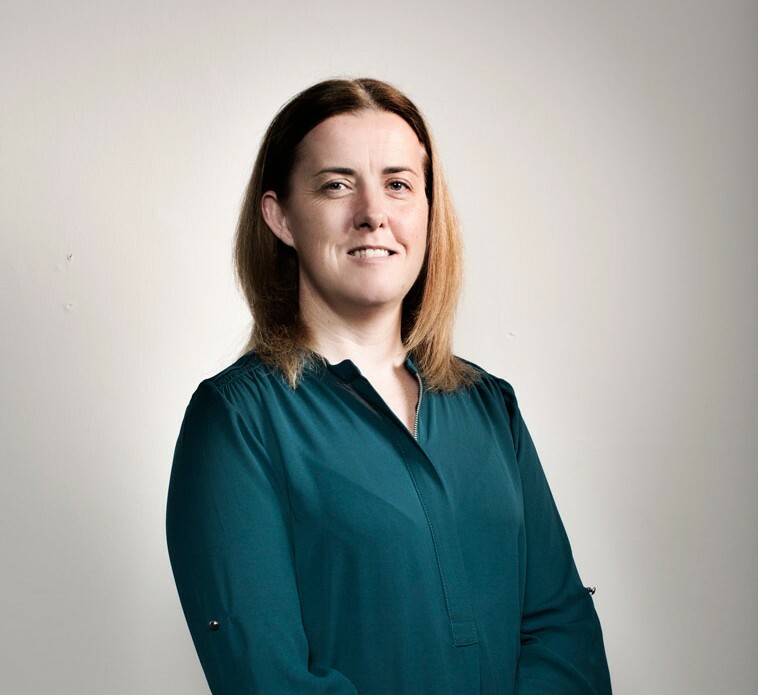 Catherine is the financial controller at Alan Tierney & Partners Ltd. Catherine is a fully qualified accountant who completed her accountancy training and exams in Dublin while working with BDO later joining Alan Tierney & Partners Ltd in 2005.